We were all suspensed! 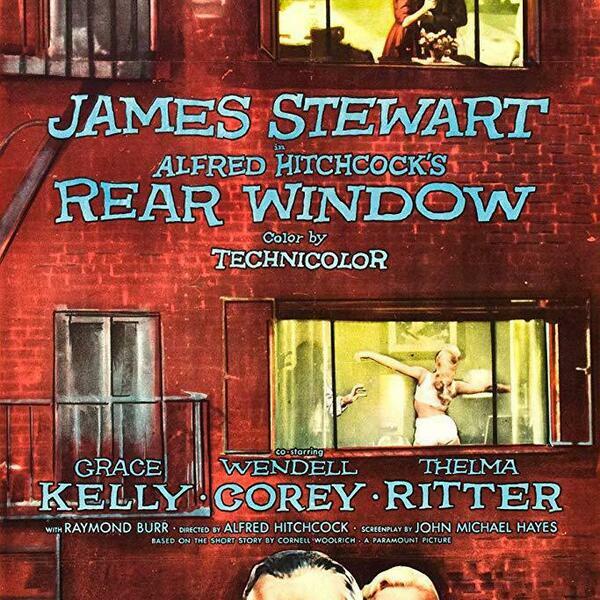 We watched another classic this week, Rear Window. For some of us it was our first Hitchcock experience, but for all of us it won't be our last. Hitchcock helped to shape the thriller genre, was a master of camera angles. He knew how to maximize the suspense to allow the camera to be our eyes.